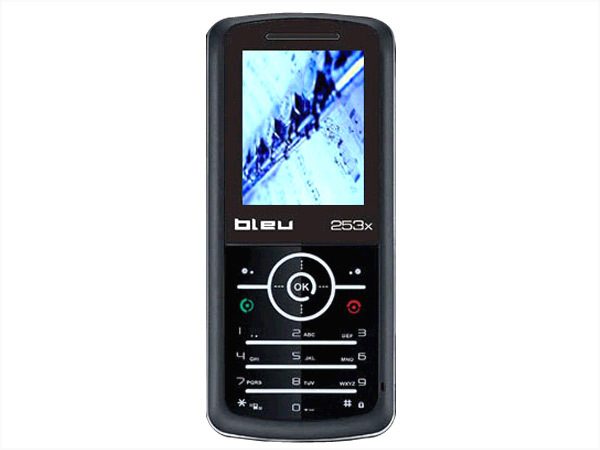 Bleu 253x is an ultra-slim basic feature phone that comes with stylish-smart design along with user-friendly interface. It features 1.8� inch CSTN Screen with 5-way navigation keys, Embedded Games, FM Radio, Alarm Clock, Organizer, T9 Predictive Text, Call Conference, Currency Converter, and many more other features. It comes with standard Li-ion 650mAh battery which gives incredible talk time of 150-180 minutes and standby time up to 110-140 hour. 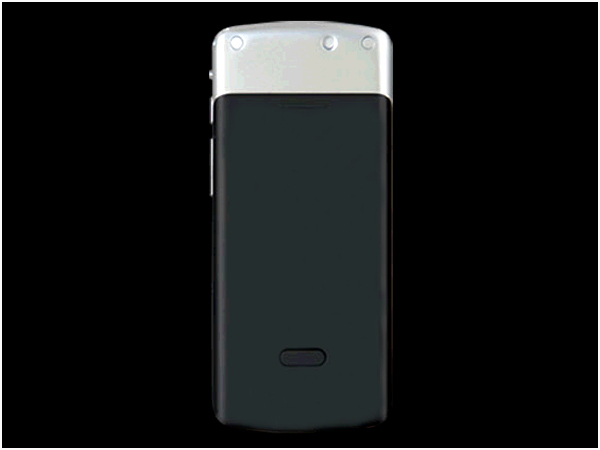 The handset is designed in a bar form factor measuring in 105 x 46 x 10mm dimension and operates at GSM 900/1800 MHz frequency.